Getting ready for our last Handley holiday concert. Seems like this is my view at a lot of venues. I’ve shot plenty of stuff on the exterior and I’ve always wanted to just walk around inside and shoot, but I never can get it completely empty – until today. I took advantage of some time before the annual band holiday concert and did a little walk-around. 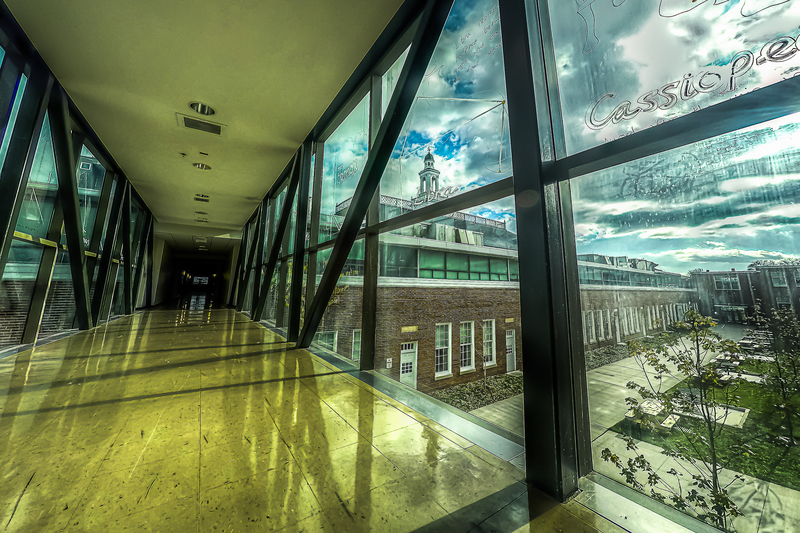 I know a lot of Handley faculty follow these posts so I hope I wasn’t too far out of bounds with my little photo walk. I’m really digging the updated Protune features on the GoPro – now I’m just waiting for the GoPro cameras to start shooting in RAW. I like what it can do, but there’s still such a difference between JPEG and RAW images in post (but I knew that going in). | Order a print of this image.